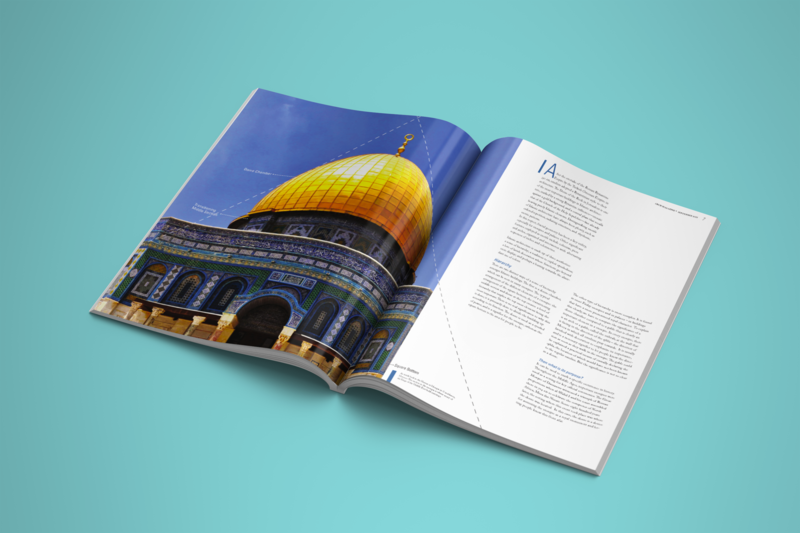 Arch Magazine is an architecture magazine designed specifically for the average student. 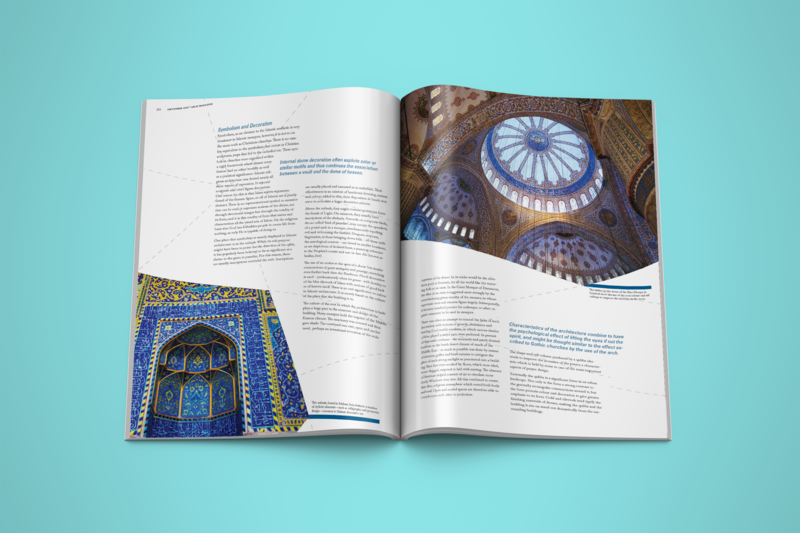 It is an educational magazine for students who have an interest in architecture, but are not quite at the level of understanding all the architectural lingo in regular trade magazines. 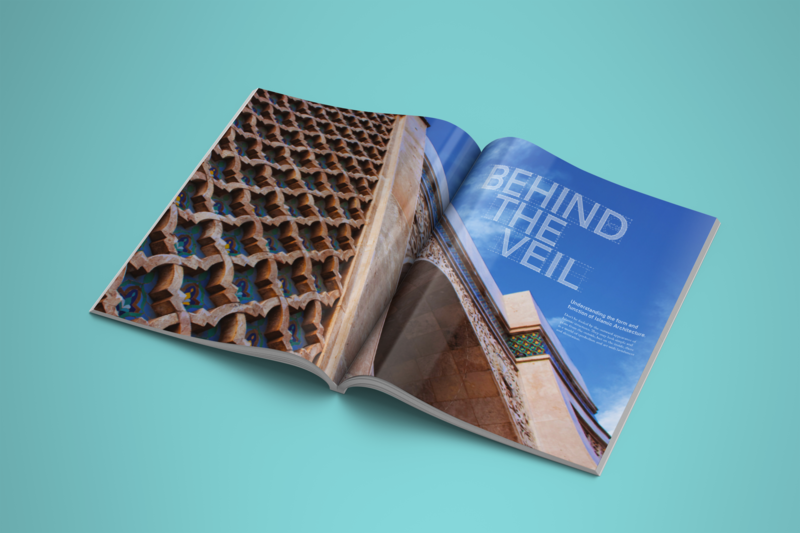 The magazine’s aim is to explain the ins and outs of various structure, form and functions in architectural detail. 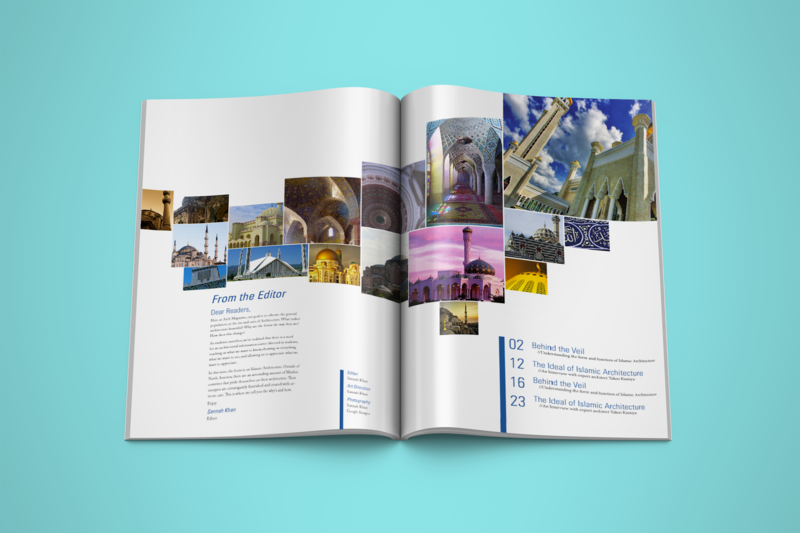 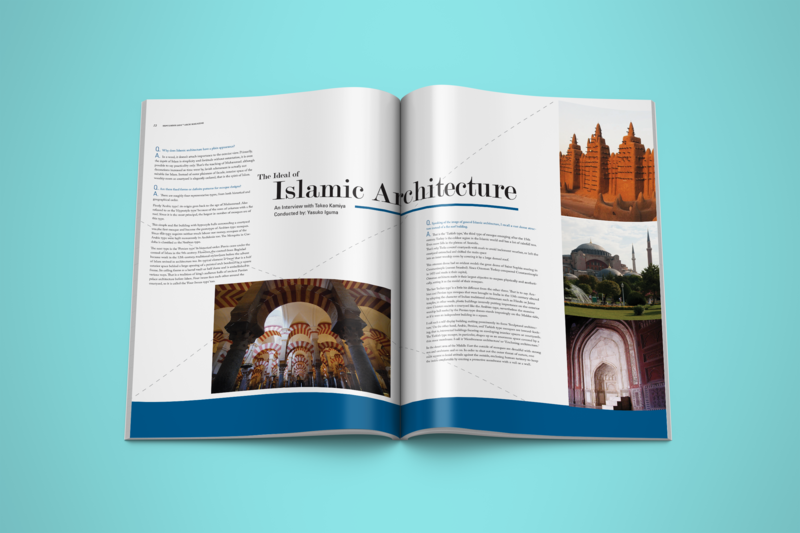 This particular issue focuses on Islamic Architecture. 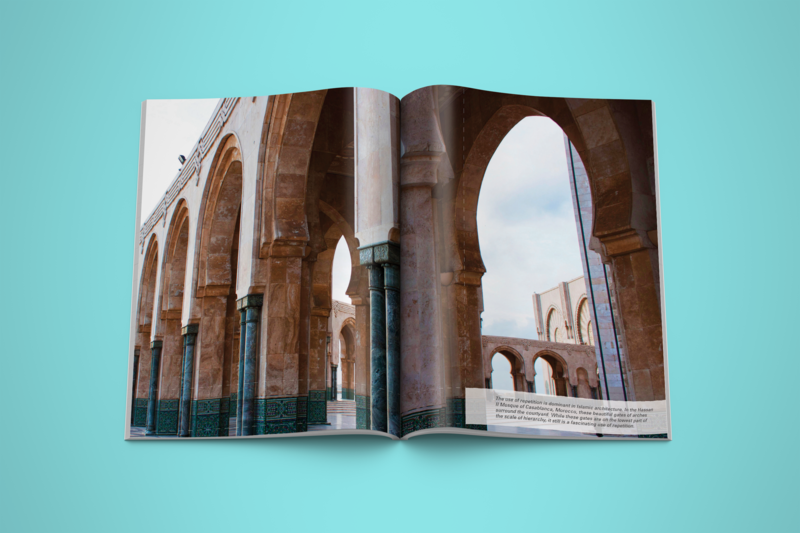 For this magazine, as with any architectural magazine, large, dynamic photography is used to showcase the details. 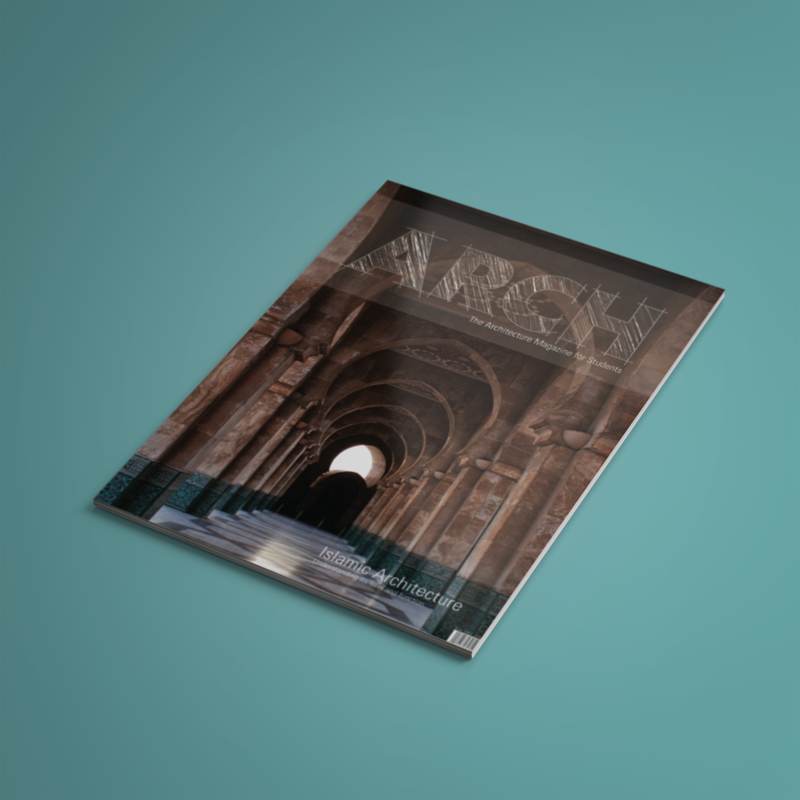 While the magazine is for students, it is still about architecture, so a generous amount of white space is given to provide an airier fee, reflective of typical architecture.